At WPI we’re dedicated to maintaining a diverse, vibrant, and welcoming community for all students. Our medium-size campus community is large enough to include representation from many cultures and offer a wide range of activities, but small enough for you to be treated as an individual and make impacts in the ways that matter to you. Several inclusive spaces are located throughout campus, including gender-inclusive restrooms, nursing rooms, and the OASIS House, WPI’s designated community safe space. In addition to a wealth of LGBTQIA+ resources, students, faculty, and staff may also choose to have their preferred names featured on their ID cards, and are encouraged to include preferred pronouns on office signs or in email signatures. There are many opportunities on campus for students to connect with others who share their interests and experiences, celebrate culture and identity, give voice to a student body, and raise awareness. A sampling of events include as Black History Month, National LGBTQIA+ Pride Dinner, Women’s HERstory Month and the International Dinner. Some active social groups include the Alliance, the Black Student Union, Japanese Culture Club, Active Minds, and the Gender Equality Club. Some active professional organizations include the Muslim Student Association, Society of Hispanic Professional Engineers, the International Student Council, the Society of Asian Scientists & Engineers. Our goal is to maintain a campus community where members feel an authentic sense of belonging. 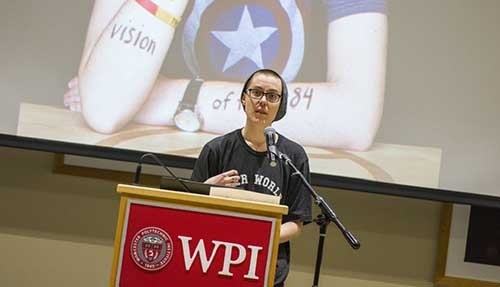 Safe spaces are an invaluable part of WPI’s campus, and serve all members of the campus community as a location to discuss topics such as sexuality, racism, sexism, social justice, disabilities, religion, and spirituality. 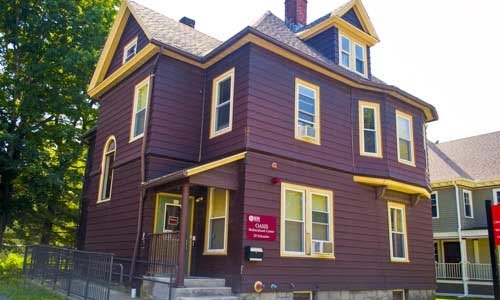 The OASIS House is the designated safe space on campus, with the International House, Collegiate Religious Center, Gordon Library, and Office of Disability Services available for added support. An international art-on-skin program, Dear World allows participants to share an impactful story in their lives that made them who they are today. Dear World came to campus for the first time in 2018, and more than 180 faculty, staff, and students participated in this powerful program. The community learned more about each other’s unique experiences, and shared some that can bring us all together. WPI’s Global Project Program is an invaluable experience for students. 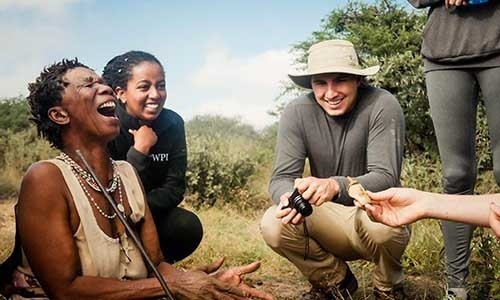 Each incoming undergraduate student receives a one-time $5,000 Global Scholarship to complete a project at one of WPI’s 40+ project centers across six continents. This scholarship will cover all, or the vast majority, of expenses needed to complete a project abroad. The Benjamin A. Gilman International Scholarship supports undergraduate U.S. citizens of limited financial means to study abroad with the goal to “reshape study abroad to make it more accessible and inclusive for American students.” WPI was named a Top Producing Institution for the 2016-17 academic year, earning additional recognition as a top producer of STEM students and scholarship winners. 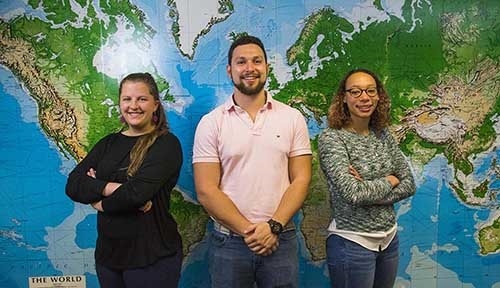 Meet three scholarship winners, and see how their experiences abroad shaped their futures. 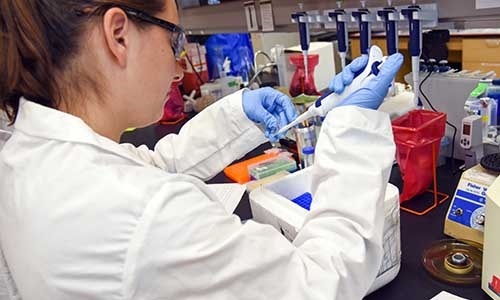 WPI is dedicated to empowering women and promoting gender equality in the STEM fields. We recognize the value of diverse perspectives, skills, problem-solving abilities, and we strive to enhance the quality of student life through a welcoming, supportive environment in and out of the classroom with a range of topics, from professional development and leadership workshops to seminars on nutrition, fitness, and work-life balance. With the welcome of the Class of 2021—made up of more female students than ever—we’re just getting started. We created a college checklist just for you! Follow these tips to ensure your path to success. 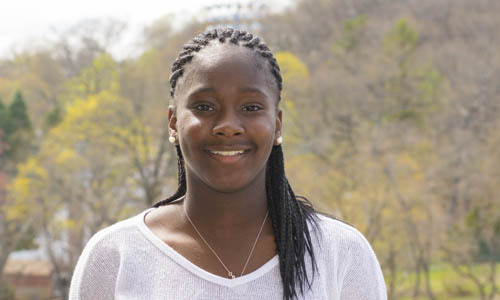 Established in 1993, the Connections Program supports underrepresented students of color and students who will be the first in their family to complete college (“first-generation”) in their transition from high school to college. 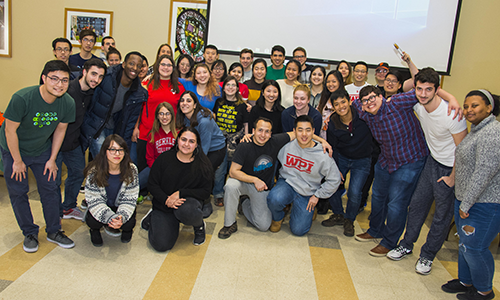 This pre-orientation program, to which eligible students are invited after enrolling at WPI, consists of a comprehensive network of support systems designed to increase access to educational, professional development, and networking opportunities. 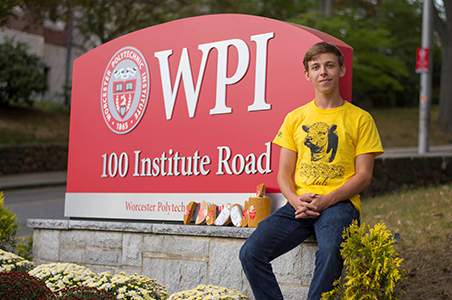 What is it like to be a first-generation student at WPI? Video of What is it like to be a first-generation student at WPI? A sophomore Management major finds self-growth, unwavering support, and mentorship by connecting through sports. 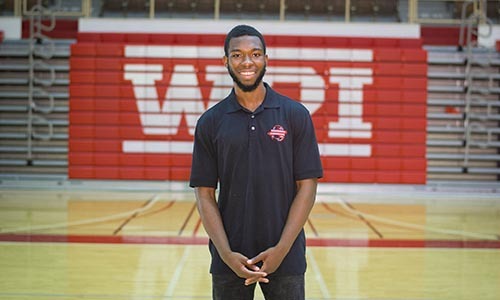 A WPI sophomore balances academic success with leadership opportunities and being an active member of the campus community. The opportunity to work with so many different students and gain different perspectives has been invaluable in my experience. Doing things ‘like a girl’ takes on a whole new meaning at WPI because everyone recognizes that gender plays no role in the abilities that someone possesses. The diversity at WPI is amazing. There are so many different types of people with different interests here, so everyone can connect with someone. The WPI community is large enough that you can continue to make new friends, but small enough that everyone has a sense of familiarity. We are all so different, and yet you can see a potential friend wherever you look.